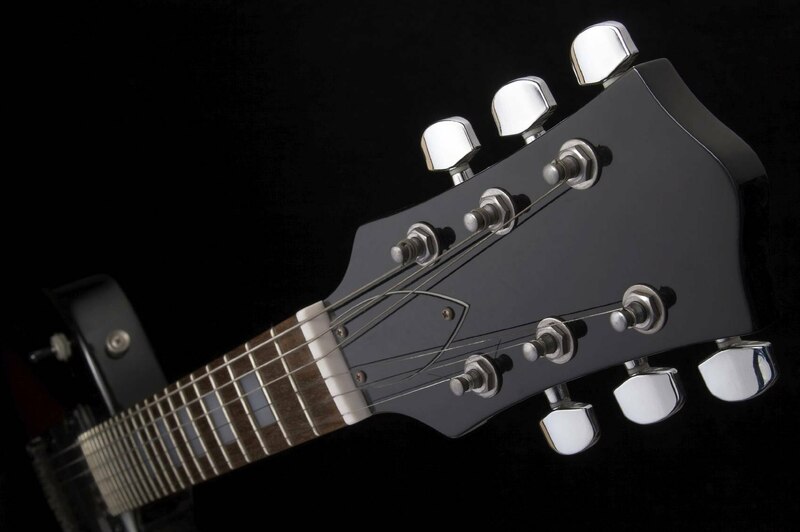 Custom Artwork on Any Style of Guitar Imaginable. Price includes hardshell case with custom logo, too! There is nothing cooler than this! Call Chili "Guitar" Burns at 209-518-1588 today for more info. Don't see the style you want above? NO SWEAT! Still don't see what you want? WE'LL FIND IT! Just let us know what style you want, and we'll track it down for ya! Great for raffles, promo giveaways, auctions, etc. Email us at Fireplantguitars@yahoo.com for a pdf catalog TODAY! 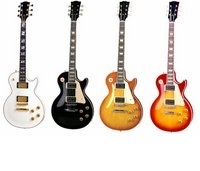 * These are not the actual brand-name guitars, but they are exact, cosmetic replicas that will fool just about ANYONE!